WHO SAYS I CAN’T CHALLENGE TEMPORARY ORDERS? This video is a webinar introducing you to the topic of challenging temporary orders. Were you told that you couldn’t challenge temporary orders? Were you told that you had to do those psych evals and family studies? Were you told that you had no choice and that a GAL was going to be appointed and you were going to have to pay for some or all of it? Check this video out to find out what it looks like to make the arguments in our book, “NOT in The Child’s Best Interest” work for you! 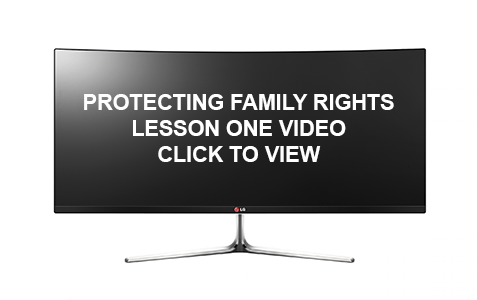 Watch both part 1 and part 2 and learn the steps to take to put this information into action so you can get the results and justice you and your children finally deserve!